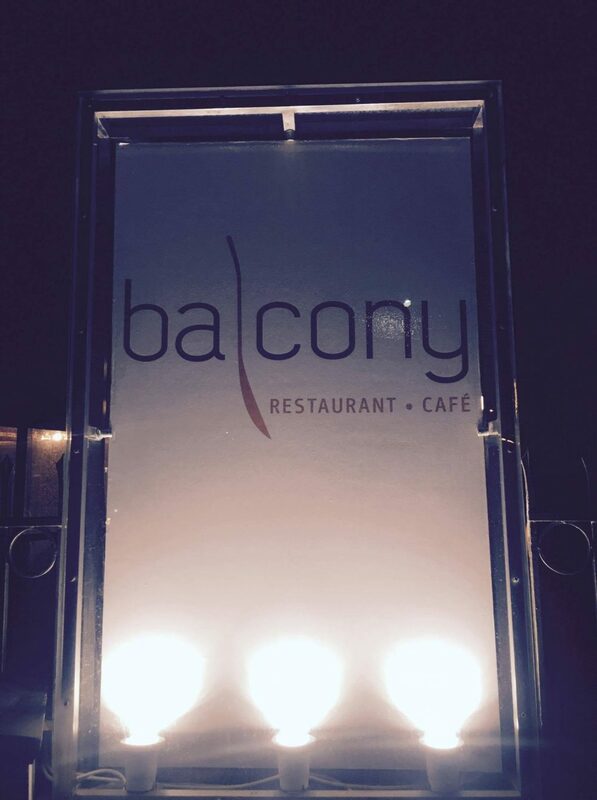 If you’re coming to Zante and looking for a good restaurant with amazing views, then ‘The Balcony’ Boutique Hotel and Restaurant is one you must try. It is in Tsilivi just up the hill after Tsilivi beach. You can jump in a taxi from Tsilivi for about 6 euros. The staff here are all very friendly and welcoming, and nothing is too much. The price of the food is very reasonable and huge portions. I had feta cheese with honey for starters, and the lamb shank for my main course, which was just mouth-watering. The lamb was so tender and soft, and it just melted in my mouth. Sunset is around 8pm in late August, and there is an almost 270 degree panoramic view around the restaurant areas.